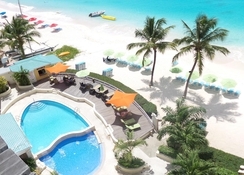 Radisson Aquatica Resort Barbados is set right opposite a long sandy beach providing guests fantastic views of the sun, sand and the sea. If you are looking for a romantic, adventurous and cultural experience, then the Radisson Aquatica Resort Barbados is the perfect place to stay. 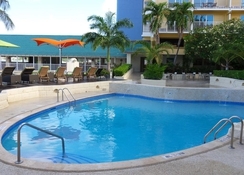 Within the resort, you will see a lovely outdoor swimming pool surrounded by palm trees. Foodies will also get excited to see a long menu in the hotels in-house restaurants. All the 124 guest rooms in the hotel are absolutely stunning, they are available in numerous categories to match your personal requirements. The resort boasts of a state of the art fitness centre where you can maintain your fitness levels even on your holiday in Barbados. 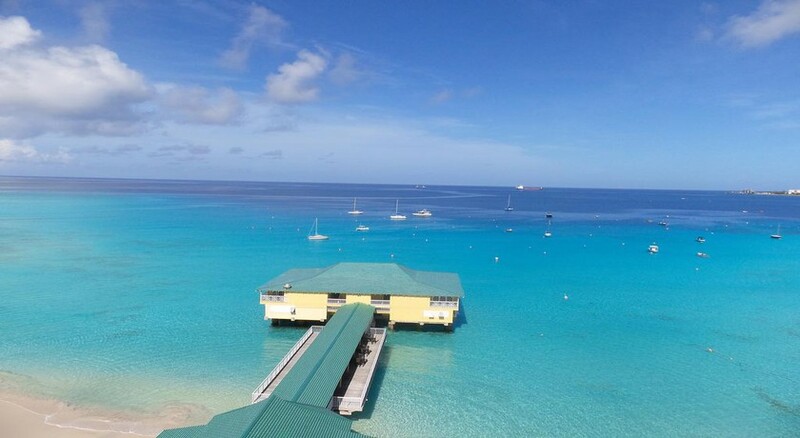 Standing right in front of the Carlisle Bay, the hotel is proximate to many shopping malls, restaurants and historical attractions. Check out the George Washington House and Orchid World & Tropical Flower Garden, which are only a short drive away. The Grantley Adams International Airport is about 15.2km from the resort. 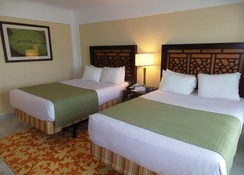 The hotel has 124 rooms and suites that feature contemporary interiors with warm colours and rich furnishings. 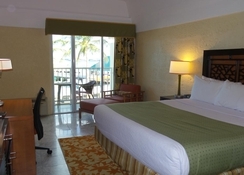 The rooms are categorized as King – Beach View Rooms, Premium – King Bed Rooms, Business King Rooms, King – Ocean View Rooms, Two Double Beds – Ocean View Rooms, Two Double Bed Rooms and Carlisle Suites. 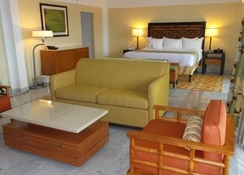 All the rooms are air-conditioned, have a private bathroom with shower and feature general amenities like cable television, minibar, in-room safe, hair dryer, ergonomic chair, work desk, leisure chair with ottoman and Wi-Fi accessibility. Aquatic Club Restaurant at the hotel serves a wide variety of local and International cuisine round the clock with dazzling ocean views. It serves breakfast, lunch and dinner and you can choose to have buffet or à la carte options. Those who want to go for lunch in a casual manner with their family and friends can step into Neptune's Grill, which is set right next to the pool. Those who want to drink and have light snacks can take advantage of Manager's Cocktail Party. This resort has ample sports and leisure facilities to keep guests engaged throughout the day. The outdoor swimming pool complemented with a pool bar and hot tub is a nice place to unwind while enjoying the spectacular view of the sun, sand and sea. The hotel also features a gym complete with high-tech machineries.